Instant messaging (IM) is quickly becoming one of the most important channels for brands to communicate with consumers. In the past five years, the growth in instant messaging has surpassed that of social media platforms and – according to the Travel, Airline and Hotel industry intelligence platform, Skift – brands and businesses are on track to take over instant messaging solutions that offer the most opportunities for real-time interaction with consumers. The hospitality industry is following suit, and has experienced a significant increase in mobile bookings in recent years, as IM becomes a more common platform for guests to make instant hotel reservations and payments using their mobile phones. With easy access to the internet and with an estimated 1.6 billion mobile messaging users around the globe in 2016, IM has become a fast and convenient way of booking accommodation anywhere and at any time. Flexible and global reaching, IM is a cost-effective tool for engaging with customers on a more intimate level and allows them to interact on a platform that is familiar, informal and easy-to-use. It’s no surprise that personalised communication is particularly important in the hospitality industry, with guests expecting customised service and unique experiences that cater for their individual needs. Attention to detail is key to optimal customer service, and using IM, hotels can not only add a personal and human touch to their customer service but also address specific queries related to a customer’s booking that may not be addressed on the hotel’s website. Hotel representatives can discuss every aspect of a person’s stay, including anything from a car service from the airport to ordering an in-room amenity for arrival, or even something as simple as asking for an early check-in. 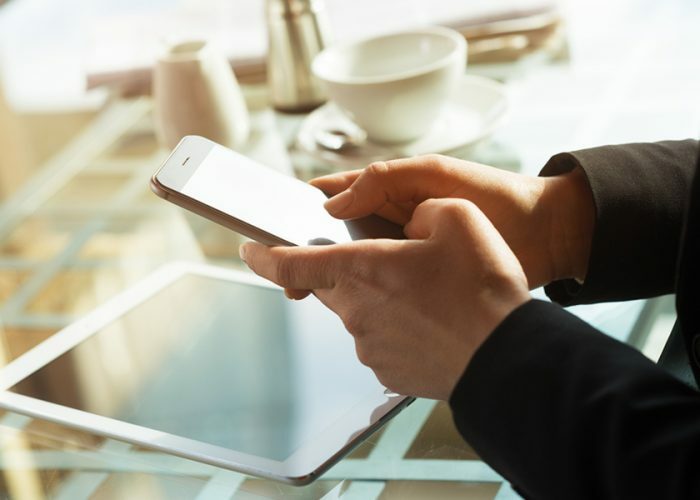 Mobile messaging also gives hotels the opportunity to offer recommendations to customers based on their specific interests and needs as well as sending other commonly sought after information such as Wi-Fi passwords, details about local amenities and hotel amenities such as the fitness center’s location. Even more importantly, staff can engage with customers in real time conversations before they arrive at the hotel, at point of sale or during their stay. This sort of interaction not only facilitates the decision-making process for the customer, but also builds trust with the brand, which in turn can lead to those all-important conversions. Nevertheless, face-to-face and voice communication are still important for hoteliers, however the option of texting and answering guest questions within seconds of their request, provides an exemplary level of customer service that’s hard to beat with any other form of communication. As industry specialists Skift, earmark IM as one of the megatrends defining travel in 2016, it seems that IM can’t be ignored either by hotels or by the hospitality industry.